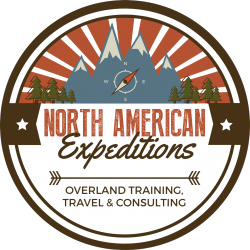 North American Expeditions is a Service-Disabled Veteran-Owned Small Business (SDVOSB) that, along with internationally recognized training and recovery specialists, provide expert training in locations and times convenient to you. We are also coupled with equipment suppliers and fabricators in the Off Highway Vehicle (OHV) industry to meet your specific gear needs or vehicle requirements. Consult with us to meet your desired end-state for the missions you decide to embark upon. 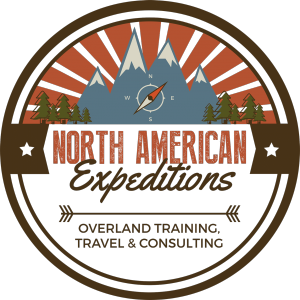 Provide adventure and travel enthusiasts the Overlanding and OHV knowledge, skills, and abilities to thrive as self-reliant travelers. 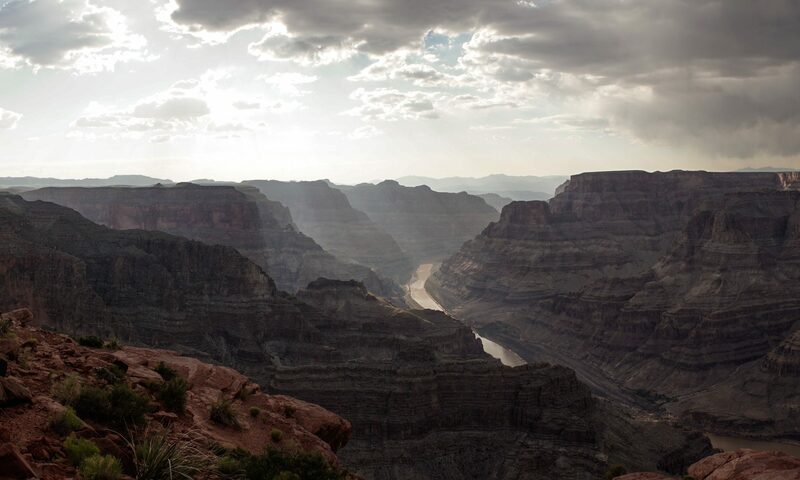 We offer professional 4WD training, personal consultation for overland vehicle-dependent travel, and adventure travel in some of the most rugged and scenic destinations in North America. We are networked with some of the leading 4WD trainers, adventure vehicle fabricators, backcountry explorers, and aftermarket vehicle equipment outfitters and manufacturers in the United States. Driving off-highway in rugged terrain is performance driving. We will help you develop the skills you need. We collaborate with off road outfitters and custom shops to provide vehicle packages to meet your needs.